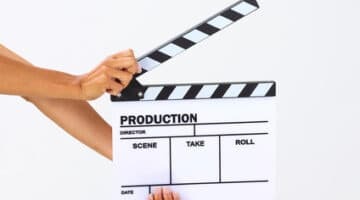 How do you cram all you want to say into a 30 or 60 second video? Here we take a look at how to write a star script to hold attention and compel action. 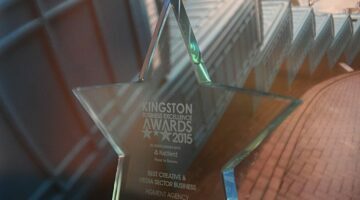 What Can Entering Awards Do For Your Business? Wondering whether it’s worth the time investment to enter a business award? Here’s how the marketing benefits can prove it’s not always the winning that counts.